We operate throughout the Nottingham area providing a fast and efficient service. ensuring a safer and more securer environment for all. Otherwise known as internet protocol, IP is all of the technology that connects your home router, office network as well as mobile devices. Compared to convectional CCTV systems, IP CCTV systems can work with any other standard hardware meaning the incompatibilities that can arise between CCTV components from different manufactures is avoided. This here can also save you time and money. An IP CCTV system offers a number of advanced features such as 1080p resolution and up to 5 mega pixel quality imaging with a 360 degree fish eye camera lense. This here allows you to capture a clearer picture as well as allowing you to clearly identify who is entering your property. 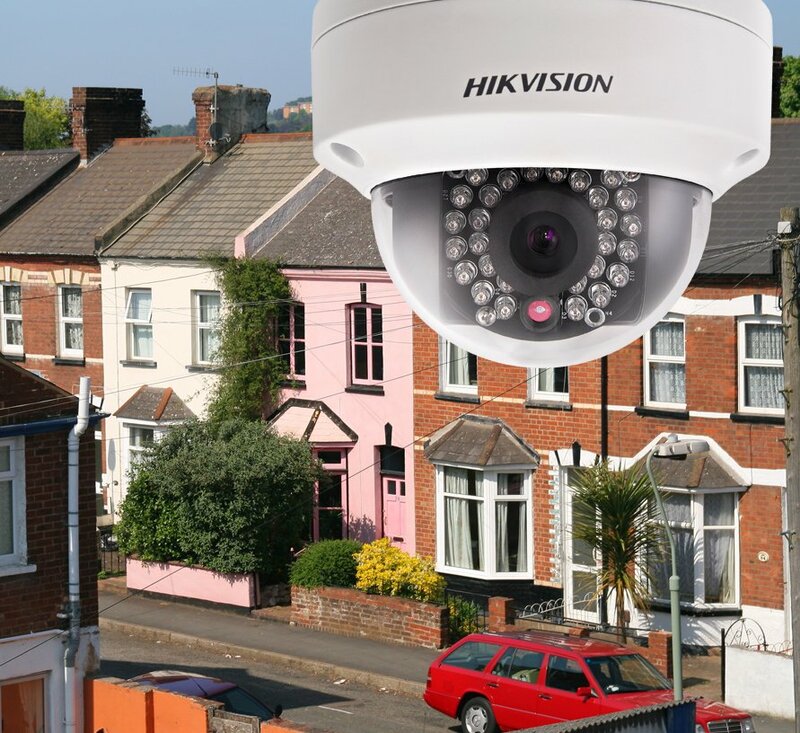 Should you be unsure on what CCTV system is best for you, our Nottingham based installers are on hand at all times to assist you with any enquiry that you may have. 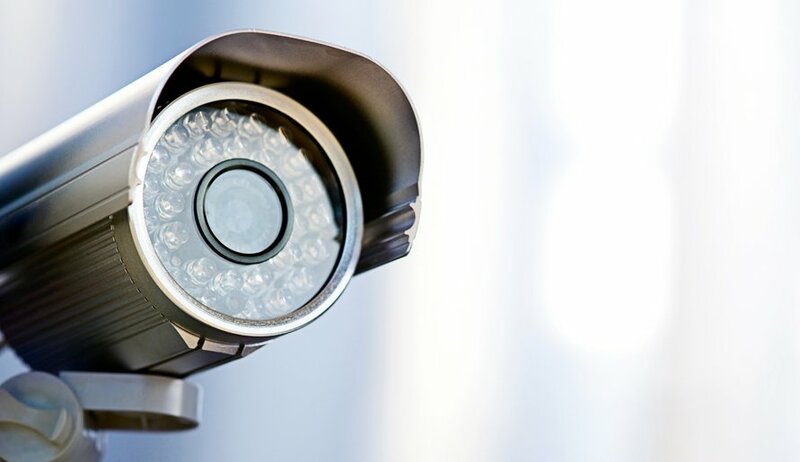 With our knowledge and expertise in the CCTV industry, we can design, install and maintain a vast range of IP CCTV systems. Our installers will work with you to help find your ideal system to provide you with the security that you need to ensure that you, your property or family are protected 24 hours a day. For more information on our IP CCTV or any other of our security services, speak to our Nottingham based installers today.